25 years of experience providing underground data cabling solutions for business. Underground data cabling solutions and installations for your business Australiawide. Fibre optic cabling provides significantly faster data transmission than any other communication medium. Fibre optic cables don’t emit signals that can be hijacked and best of all they carry data faster over long distances. 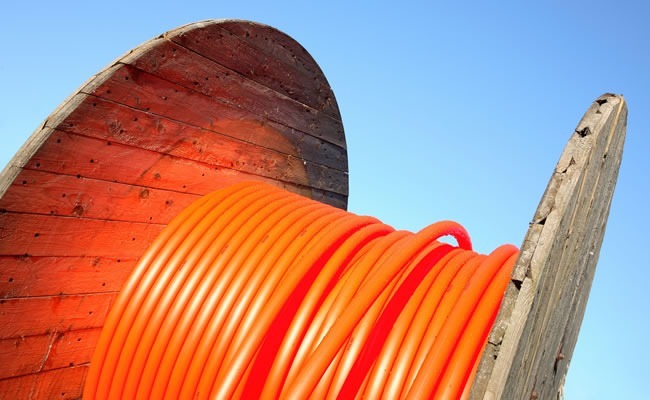 Fixtel have years of experience in underground data cabling and optical fibre communications and have built a reputation of providing customers with the best solutions at affordable prices. Fixtel can design and install all types of fibre networks. Our Projects range from single point installations through to complete network installations and building fit outs. Fixtel specialise in end-to-end solutions for our customers. Call us on 1300 349 835 or contact us online to speak to a Fixtel Customer Solutions Adviser today about your underground data cabling needs.